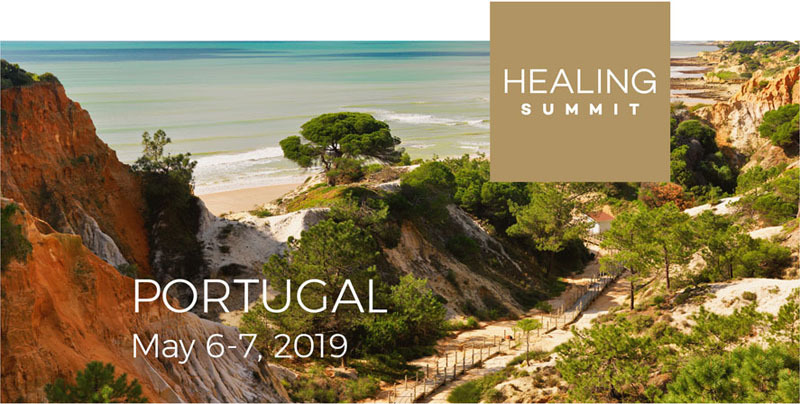 The HEALING SUMMIT is inspired by our deep desire to establish a space where individuals and businesses meet to debate, discuss and learn from their collective wisdom. It is an event for like-minded individuals to collaborate, raise awareness and inspire change. And, it is a call to action. World-class speakers from all over the globe share their holistic perspectives on a future committed to healing. Topics include insights into a healing lifestyle, sustainable practices, charity projects and the paradigms of business rooted in a soulful economy. Inclusions: Participation in all sessions for both days, 4x healthy coffee breaks, 2x healthy lunch, 1x healthy dinner. The final program schedule will be communicated in due course.